Marvin Doors has cultivated a worldwide reputation as an industry leader in product innovation, energy efficiency and progressive manufacturing techniques. Bringing you superior value through expert craftsmanship, the highest quality materials and an extraordinary level of service, only Marvin offers unmatched design flexibility with made-to-order doors -- and the industry's most extensive selection of customization options. Marvin builds each door the way it should be: made to order, one at a time, with no shortcuts. This allows us to offer every customer an unparalleled level of individual service and attention. With our endless customization options, exclusive features, energy efficiency solutions and the most knowledgeable experts in the industry, you'll find our doors are truly Built Around You®. Marvin's extensive offering of exterior clad colors gives you endless ways to bring your design dreams to life. 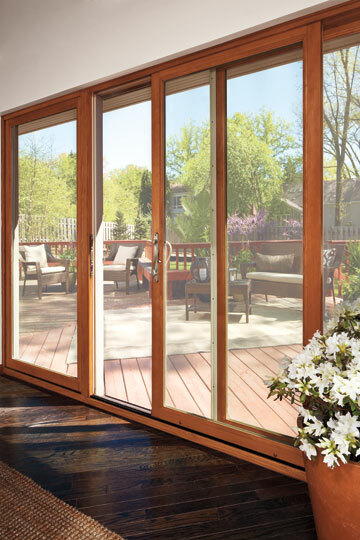 Unlike many window companies who use roll-form aluminum, Marvin doors feature extremely durable extruded aluminum and a tough protective finish for a substantially stronger, low-maintenance product that's built to last. Marvin offers elegant hardware that will stand the test of time. Choose from a variety of finish options, or match a particular motif with Marvin Architectural Hardware. This collection of designer handles completes our doors with choices that complement a wide variety of architectural and design styles. 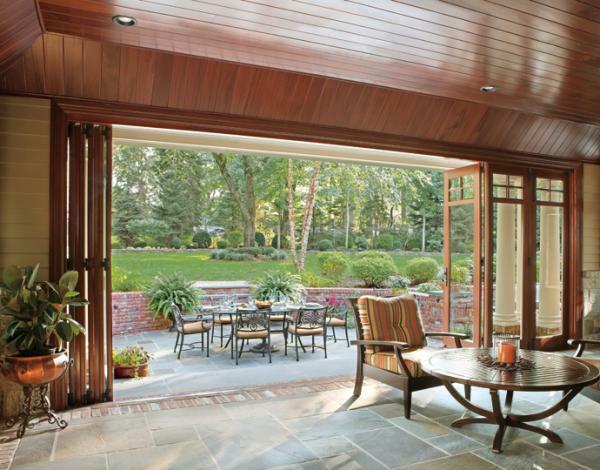 Whether you're creating something new or recreating history, the windows or doors you choose require a level of customization and expertise that goes beyond the ordinary. Marvin's Signature Services bring Marvin's Built Around You® philosophy to life. Combining the craftsmanship of a local millwork shop with the resources of a national brand, Marvin Signature Services provide completely customized solutions with unsurpassed attention to detail and unparalleled service.